Calligraphy 25, 2018. Elizabeth Atterbury (American, b. 1982). Chine collé and embossing; 22 ½ x 30 in. Valued at $1,800. Published, printed, and donated by Wingate Studio. Tickets $5 each or 6 for $25. 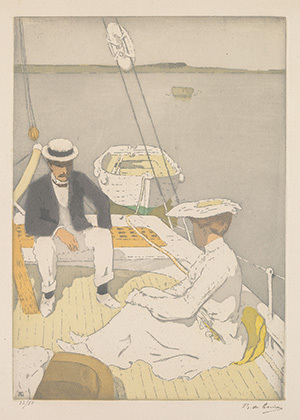 Yachting, 1903. Raoul du Gardier (1871-1952). 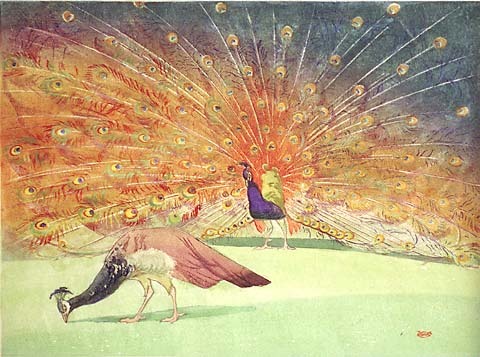 Color aquatint and etching on wove paper; 13 9/16 x 9 5/8 in. Signed and numbered 32/50 in graphite. Valued at $2,500. Donated by Armstrong Fine Art. Complimentary framing courtesy of Art Etc. Tickets $5 each or 6 for $25. 23 x 14-1/8 in. Valued at $3,200. Congratulations to Jeff Laddo, winner of the 2016 raffle print! Donated by Paramour Fine Art. Complimentary framing courtesy of Wood Trader. Tickets $5 each or six for $25. Richard Haas (American, born 1936). 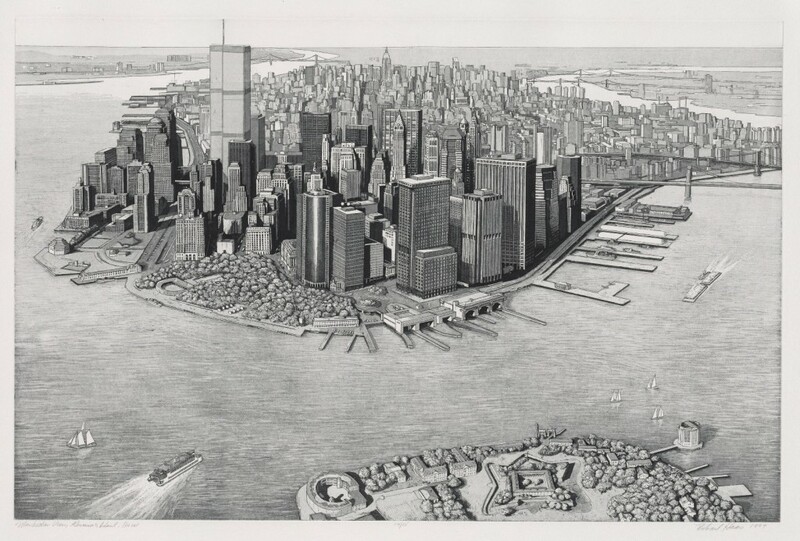 Manhattan View, Governor’s Island, 1999, etching and aquatint. Valued at $3,500. 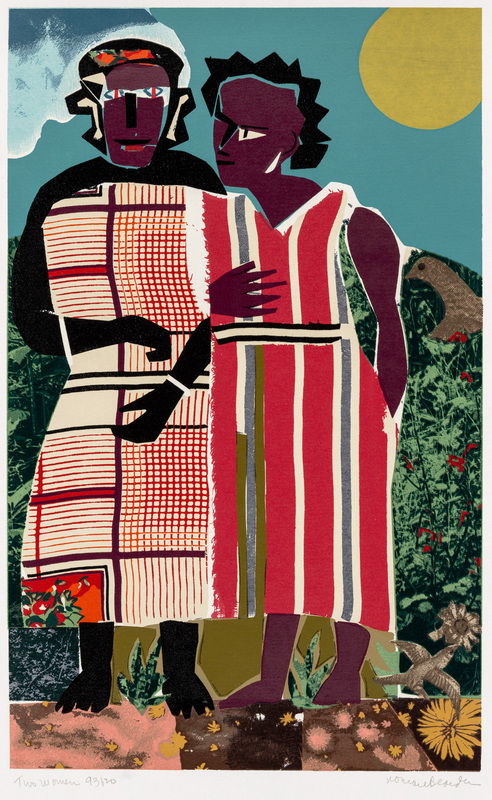 Congratulations to Evelyn Kiefer Roulet, winner of the 2015 raffle print! Donated by The Old Print Shop, New York. 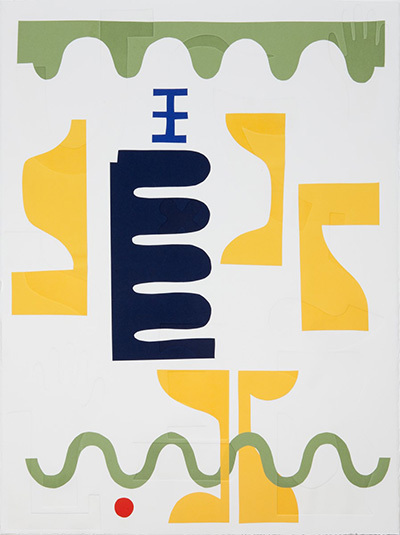 metal relief print, 13 1/8 x 17 5/8 inches. Valued at $2,800. Tickets $5 (six for $25). Donated by William P. Carl Fine Prints. 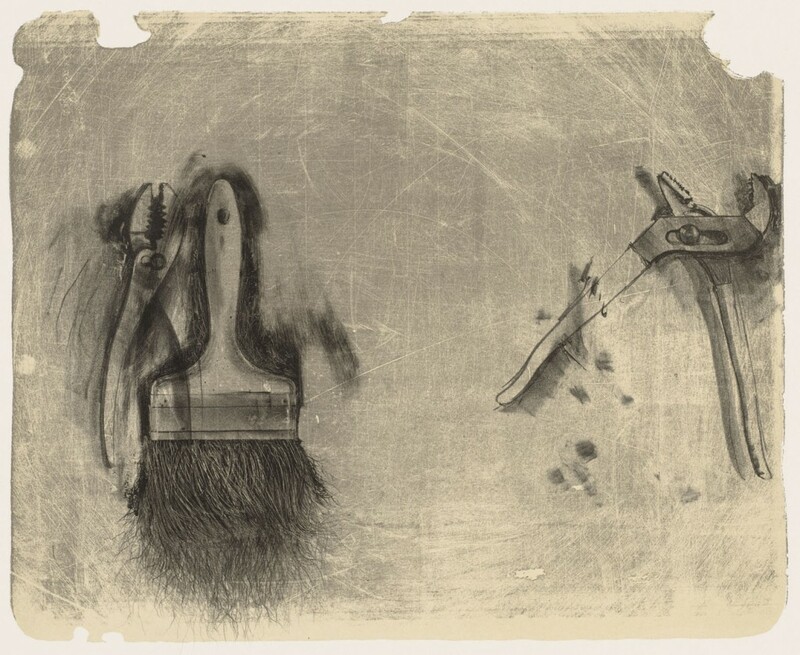 Jim Dine, Tools for Creeley III, 2007, lithograph, 21 1/2 x 27 in. Donated by Tamarind Institute. Congratulations to Patrick Murray, the winner of the 2013 raffle print! 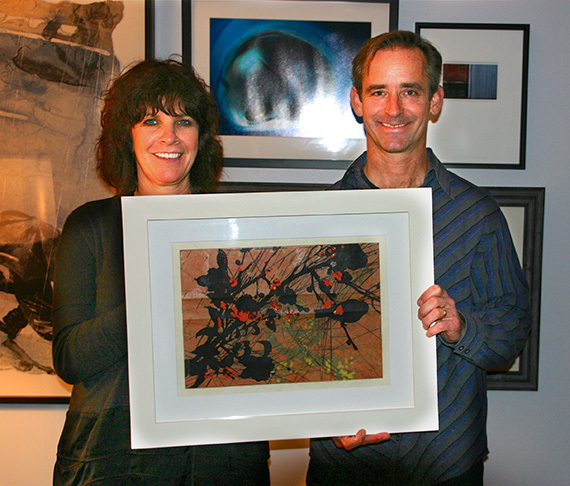 Congratulations to Linda and Scott, the winners of the 2012 raffle print by Judy Pfaff.